Join the first lady of Australian lettering, Barbara Enright, as you explore freehand brush letter forms with an emphasis on signwriting for the retail/advertising environment and experimental signage. A4 and A3 paper will be supplied, however, please feel free to bring along your own visual diary to showcase your work. Barbara studied show card and ticket writing in 1967 and hasn’t put down her brushes since. She has been a passionate lettering teacher throughout her career, was the first NSW female president of the Sign Association of Australia and ran a successful sign shop in Sydney for over two decades. 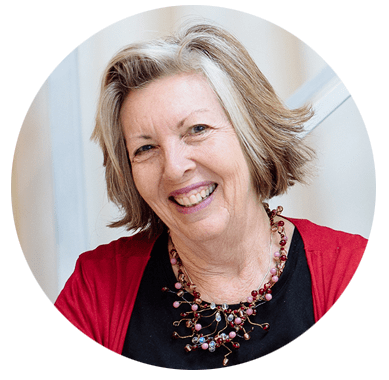 Barbara has a relaxed and encouraging teaching style leaving students confident and inspired to practice.